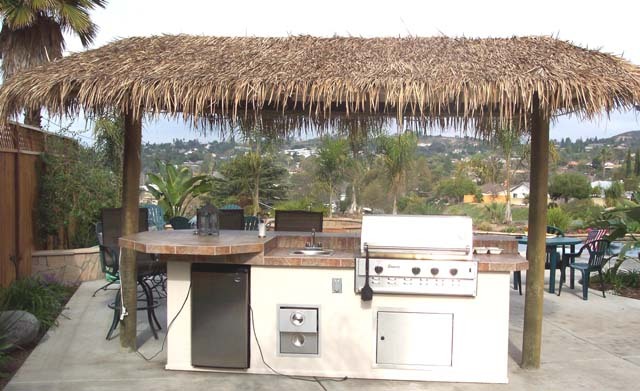 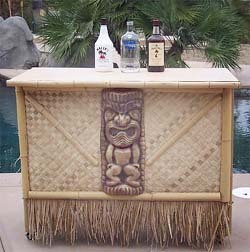 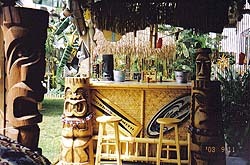 Tiki Bar, H 3' x L4' x W24"
On wheels for portability to any location in your home or backyard. 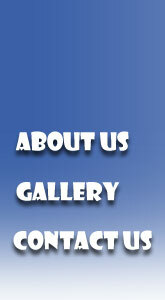 Call for availability in your area. 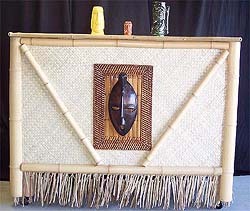 Additional shipping charges required due to size and weight.